Loveland can be defined as a hub of urban excitement, outdoor adventures, social and cultural events. People living here are friendly and hospitable, plus they have high respect for the environment. It’s like they’ve inherited their charm from the fabulous nature around them. 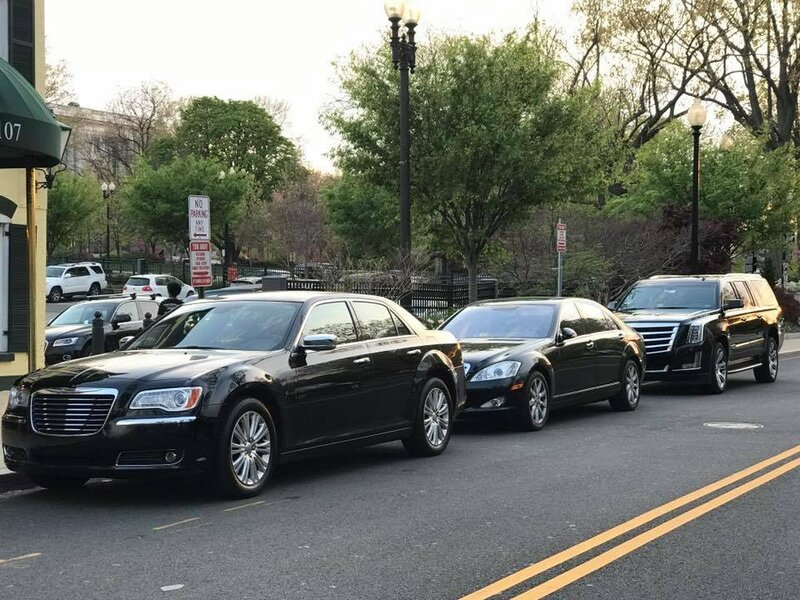 Our chauffeurs have ample knowledge on what the region has to offer and they are able to offer advice on restaurants, attraction sites, museums, activity programs, recreational facilities and much, much more.An experienced and skilled team will be at your service if you decide to rely on our limo services and grant us the possibility to prove we are the best our field. Tourists arrive at Denver International Airport from everywhere, thrilled to spend their vacations in Loveland. 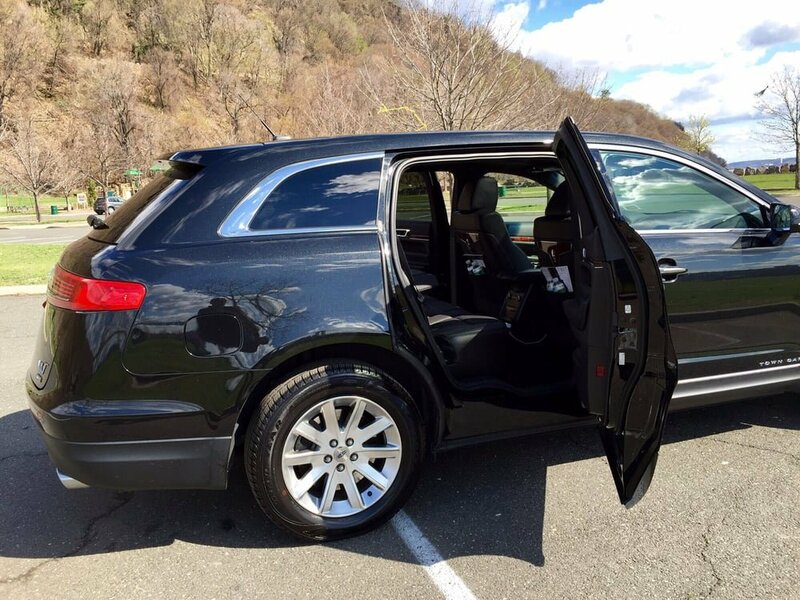 303 Denver Limo offers personalized and efficient high-class limo and car service, providing customers with modern and sophisticated vehicles as well as state-of-the-art professionalism. Denver, Colorado, Is Surrounded By Vibrant Beauty And The Rocky Mountains Grace The Landscape With Overwhelming Splendor. Located In The Larimer County And Distancing 60 Miles From Denver International Airport Loveland Is Served By A Complex Transportation System, With Private Transportation As The Most Exquisite Option.Availing Yourself Of 303 Denver Limo’s Exclusive Services Will Bring You The Guarantee Of A Relaxing And Worry Free Ride From Denver International Airport To Loveland.our Expert Operators Will Answer All Your Questions And Inform You Of Everything There Is To Know On Us And Our Services From Denver Airport To Loveland Transportation. 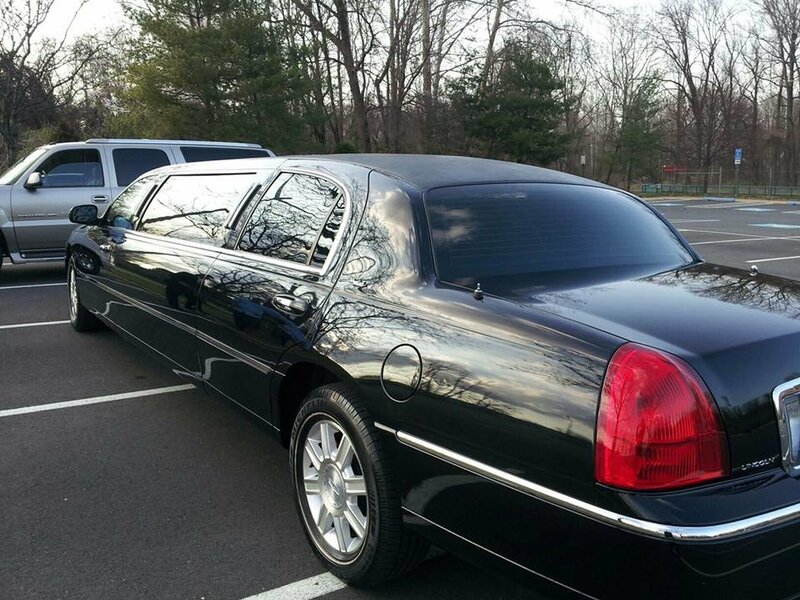 They Can Help You Decide On The Type Of Limousine To Suit Your Needs And On The Package Most Adequate For You Budget. One of our expert drivers will be in charge of picking you up at baggage claim, making sure your flight is arriving on time or inform you if there is a delay. 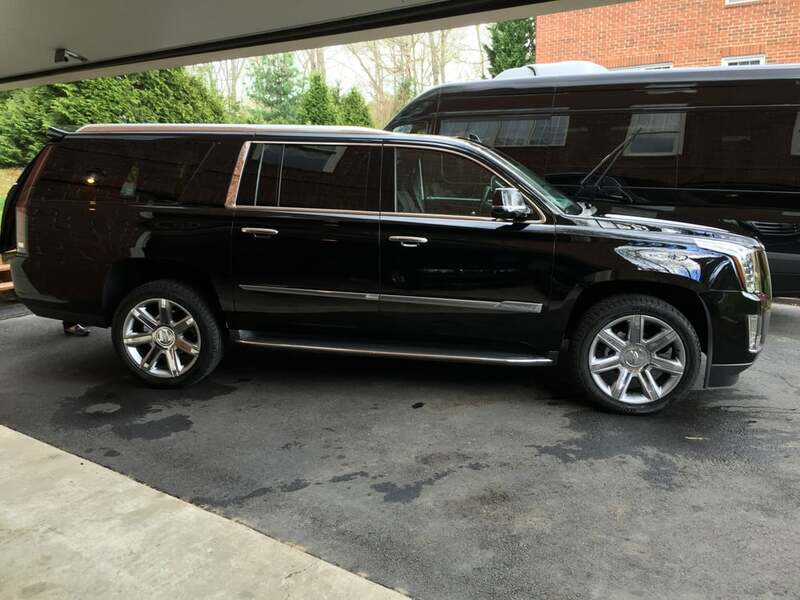 Our courteous chauffeur will assist with the luggage and smoothly drive you to your mountain destination in a luxurious comfortable limousine.303 Denver Limo is poised to remain among the very best in the luxury transportation market segment from Denver airport (DIA) to Loveland. 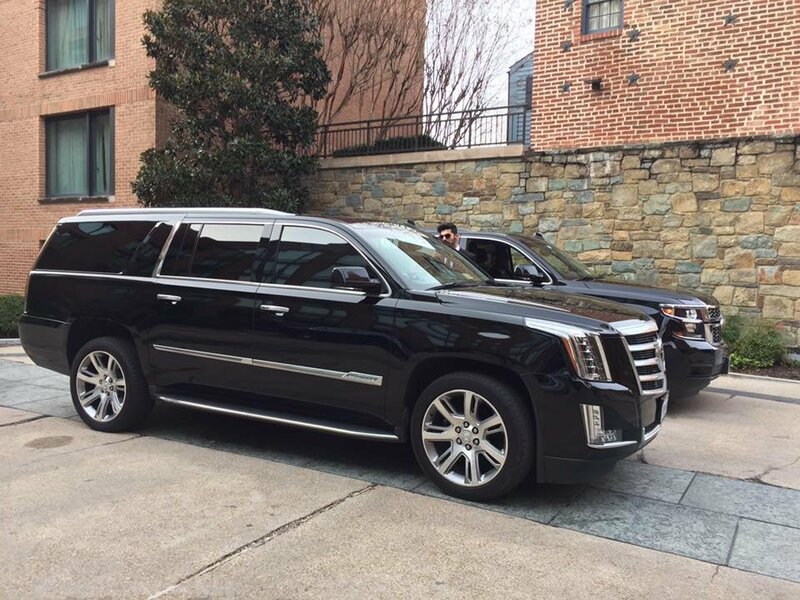 Our competent staff is dedicated to handle specific travel needs and makes sure the every client is completely satisfied. With A Dynamic Nightlife, Exceptional Cuisine, Educational Attractions And Ample Choice Of Outdoor Adventures, Loveland Is The Ideal Place To Spend Your Vacation. Our Flexible Services With 24 Hours Customer Support And Seven Days A Week Availability, Honor Our Customers The VIP Attention They Deserve. 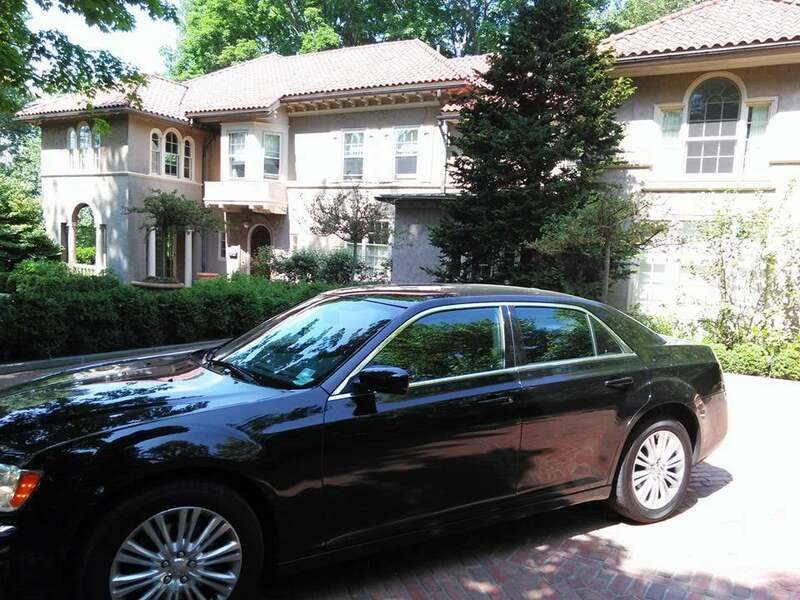 We Are Known To Complete Our Client’s Sojourn With Refinement And Style, Delighting Them With Comfort, Luxury And Safety Make Reservation With Us Is Possible Through Our Website Or By Calling Customer Support.